Besides being the title of this blog,The Infinite Monkey Theorem is the mathematical theorem that states, if one were to set a monkey down to a typewriter and let him type, ad infinitum, he would eventually type out a work akin to Shakespeare. 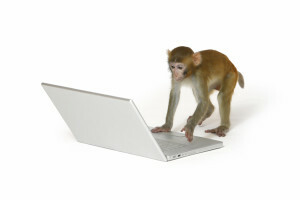 Why name my blog, “Infinite Monkey Theorem: Write to know”? Well, the answer lies in the second half of the sentence. If the charge is that a monkey could write Shakespeare, (had he but infinity to type) what could I, as a member of the intellectually superior homo sapiens sapiens class, come up with in a lifetime of writing and with the knowledge of QWERTY by my side? So, what exactly am I writing to know? That is the question of all questions. But I can answer it, here, with the practical, tangibility of a career in journalism — writing to know is to uncover. It lies in the revealing of a story, as you discover it’s true angle, amid reams of research and interviews. After absorbing it all, placing it in context and regurgitating it to the world (within the constraints of the required word count, of course). Then you “know,” the story. But it’s the intangibility that I am after. The spiritual aspect of writing. It’s what you’re left with, after the story has been written, edited and run. It’s knowledge gained, experiences digested, perspective shifted, connections made and wisdom earned. 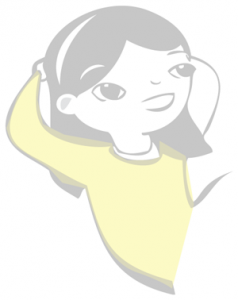 That is what this blog is about. The journey of writing to learn, to satiate curiosity, to surprise with self -discovery and to see the world and its people, somehow clearer, through the filter of a blank page.